Outdoor Women’s Alliance® is made stronger through partnerships. We work with those who carry our mission forward to encourage, educate, and engage females worldwide by building confidence, strengthening communities, and sharing resources through the lens of human-powered outdoor adventure. To partner with and support our highly-engaged and rapidly growing community of adventure-loving women worldwide, or to receive our media kit, please contact brenna@outdoorwomensalliance.com and dorothy@outdoorwomensalliance.com or click the button below. Do you have a product, project, event, or work in an organization that wants to reach women through outdoor adventure? If you share these values and want to grow the good work you are doing, let’s chat. From editorial offerings to social media posts, from boosting views on your site to increasing attendance at your event, to creating a custom package fit for your organization’s unique goals, we offer a variety of partnership and advertising options. Find out how we can increase your visibility with an audience you care about. Outdoor Women’s Alliance works from the local to the international level to build leadership in women of all ages, provide education in recreation, increase skills in adventure sports and media, and connect women with opportunities to progress their goals through outdoor adventure. If you see value in providing similar opportunities for women and would like your organization or brand to be associated with these powerful programs, we’d love to talk with you. Find out how to get involved and work together to make it happen. 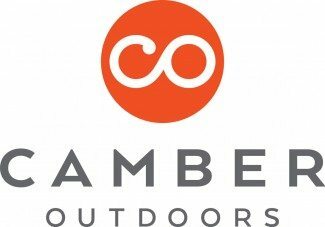 Outdoor Women’s Alliance is registered as a 501(c)(3) non-profit organization in the U.S. Many contributions to Outdoor Women’s Alliance may be used as tax-deductible contributions. Our members and volunteers are grateful to the following organizations for their ongoing support. In 2017, REI launched Force of Nature, an expansive public effort to create more opportunities for women and girls to enjoy the wild. Their goal: Make the outdoors the world’s largest level playing field. Through their effort, they’ve invested more than $1 million in organizations that ensure women are equally inspired and equipped to embrace a life outside. Since 2017, we’ve been a proud recipient of REI’s Force of Nature grant. Their investment helps us expand and accelerate our Grassroots Program offerings for women in human-powered adventure. Women—as participants, employees, and leaders—are our industries’ greatest opportunity for growth. Good companies become great when they attract, retain, and advance people with diverse experiences and ideas. The active-outdoor industries will drive greater innovation and solve bigger problems when leadership teams reflect the diversity of current and future participants. A shared love for being active and outside, and for the places we play, sets the active-outdoor industries and its companies apart. Helen Eady is a freelance graphic designer and art director, avid climber, scuba diver, snowboarder and road cyclist. She is also the owner of Forward cycling goods, a company that aims to make women look and feel good on their bikes and rain money for great causes. Lisa Kowieski is a freelance artist and designer from Chicago, Illinois and the founder of Made by Lisa Marie. 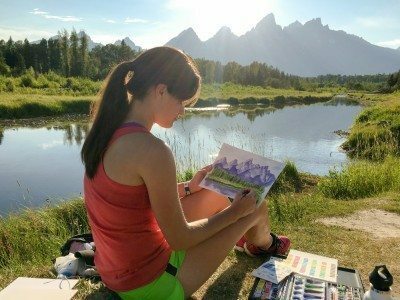 She collaborates with brands across the outdoor industry to create unique artwork that tells a story and gives back to people or the environment. She’s sponsored by one of the largest U.S. art suppliers and teaches watercolors and outdoor art in workshops around the country. 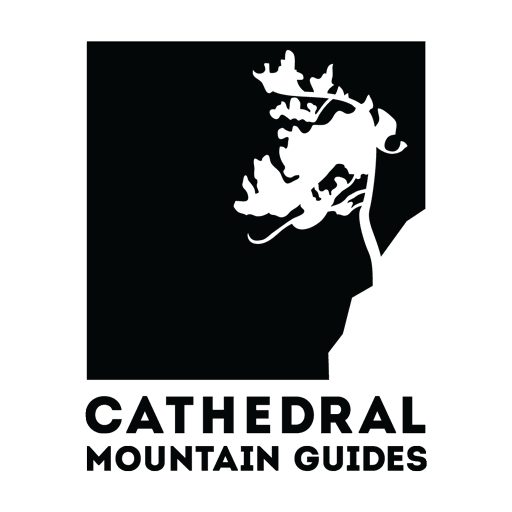 Cathedral Mountain Guides seeks to provide safe, high-quality private technical climbing and mountaineering experiences in the White Mountains and Northeast region. The safety and well being of both clients and guides is our first priority, every day we operate. Our guides include some of the Northeast’s best climbers, but more importantly, they share a laid back, positive approach to climbing and teaching developed through years of sharing a rope with one another. Cathedral Mountain Guides offers unique single source access to an incredible wealth of experience. 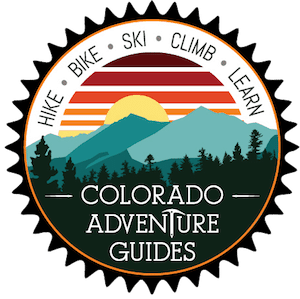 Colorado Adventure Guides has been providing incredible experiences to visitors of Summit County for over 20 years. Whether you’re a first-timer or a seasoned expert, let us take you on your next unforgettable outdoor adventure! Where your safety, ultimate experience, and continued progression is our commitment. All of our guides are certified by the AMGA American Mountain Guides Association and have WFR Wilderness First Responder back country medical training or higher. They are all certified in LNT Leave No Trace practices and are invested in their ongoing training and progression to best serve our clients (who we consider family) and the environments we all enjoy. 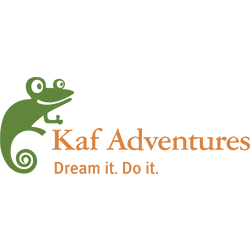 Kaf Adventures creates and fosters growth of leaders through outdoor technical skills progression and custom built outdoor experiences that explore the wilderness and other cultures. Our goal is to help provide a much needed resource for the local southern California Mountains. We are working to promote awareness and education for these lovely mountain areas and encourage everyone to use this site and continue to seek out education for safer backcountry adventure. 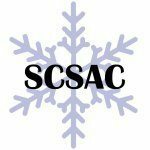 Please use our resources page for information to expand your knowledge, this area will continue to grow as we develop this program. Want to see your organization featured as a supporter of women’s growth through adventure? Let’s build a partnership together that will help you realize your goal!